If you haven’t yet been exposed to the wonderful world of podcasts, it’s time to get involved. Whatever your interests—politics, current affairs, books, true crime, movies—there’s a podcast for you. As we’re in the business of ridding the world of spam, some of our favourite podcasts to listen to are (unsurprisingly) IT and security-related. Here are some of our team’s favourite podcasts. 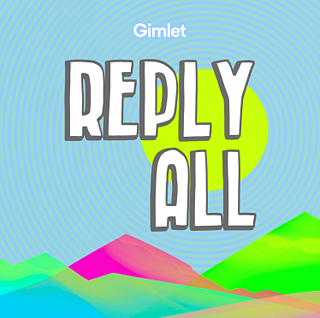 If you love the internet and everything about it, Reply All is going to be your new go-to podcast. One of the most popular podcasts about the internet, hosts PJ Vogt and Alex Goldman present stories and discuss situations from all walks of internet life—the weird, the wonderful and everything in between. 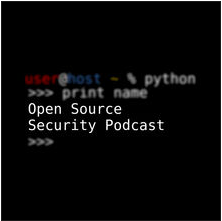 Kurt Seifried and John Bressers chat about a whole range of open source security topics including Internet of Things, operational security, devops and news in the online security world. 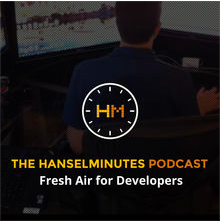 Described as “fresh air” for developers; HanselMinutes is hosted by Scott Hanselman and features interviews with notable names such as Kimberly Bryant and Paul Lutus. As a bonus, Scott also has three additional podcast in the technology and development realm; This Developer’s Life, Ratchet and Geek and Azure Friday. Running for thirteen years, Security Now is one of the best-known security podcasts in the industry. 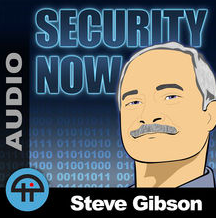 Security Now is hosted by Steve Gibson, who created the world’s first spyware program and Leo Laporte. The pair discuss online and computer security focusing on everything from spam and malware vulnerabilities to Bitcoin and the Internet of Things. 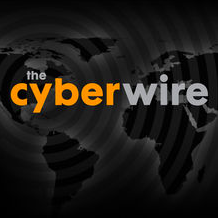 The CyberWire is a source of news and insight into what’s going on in the world of cyber security. With a daily podcast as well as a weekly feature that goes deep on issues affecting the world of cyber security—The CyberWire is your one-stop for everything online-security-related. 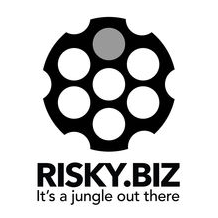 Airing for 11 years now, the Risky Business podcast is hosted by award-winning journalist, Patrick Gray. The podcast is a great source of IT security industry news and in-depth analysis of current trends with lots of great interviews with experts thrown in too. 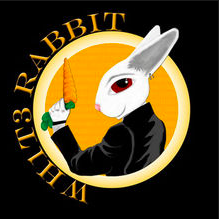 Straight up online and IT security podcast hosted by Rafal Los and James Jardine. The show alternates each week between security news and interviews, covering us on all aspects of the IT security world. If you work in the IT world, this is the podcast you need. 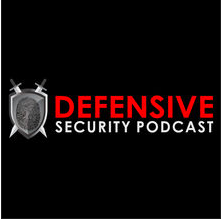 Hosted by Jerry Bell and Andrew Kalat, Defensive Security Podcast provide news and insight that will help us to help keep our organisations safe and secure. Need a small break from the heavy world of online security? This is the one for you. Hosted by Fr. 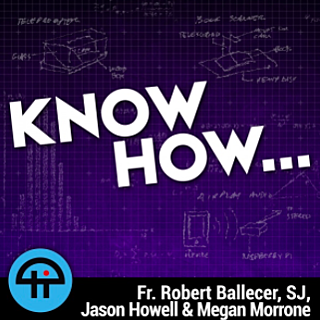 Robert Ballecer, Know How examines the technology of today and how we can make it work for us. From unboxing and reviewing the latest technology releases to top tech tips, this podcast is light-hearted and a little bit of fun. 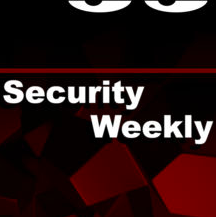 Described as a podcast “for information security professionals by information security professionals”, Security Weekly has been around for 11 years now and, in addition to a weekly podcast, also features a blog, webcasts and a newsletter all dedicated to providing free content on IT security news and topics. Have we missed your favourite? Let us know below.